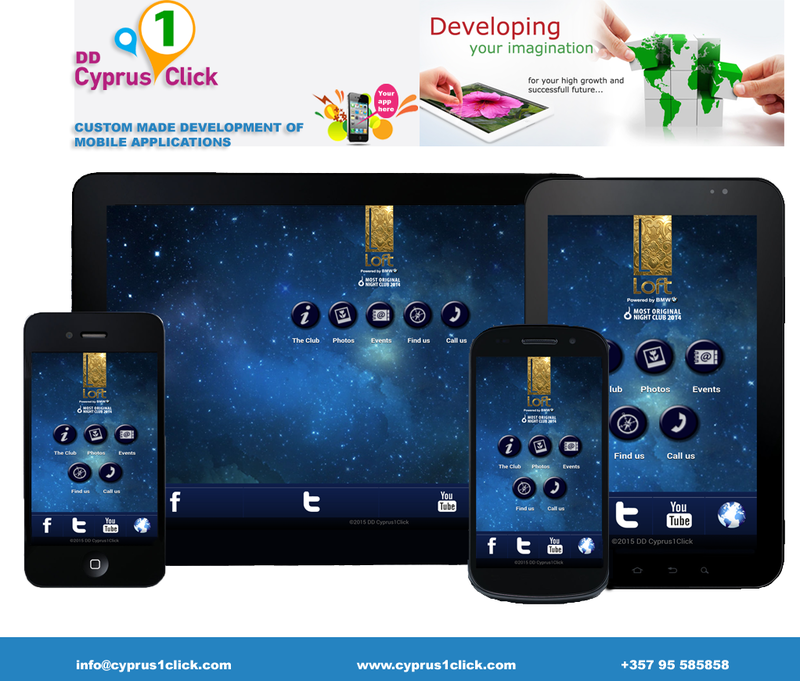 Task: Mobile app(Android/IOS) for the busiest night club in Paphos,Cyprus. 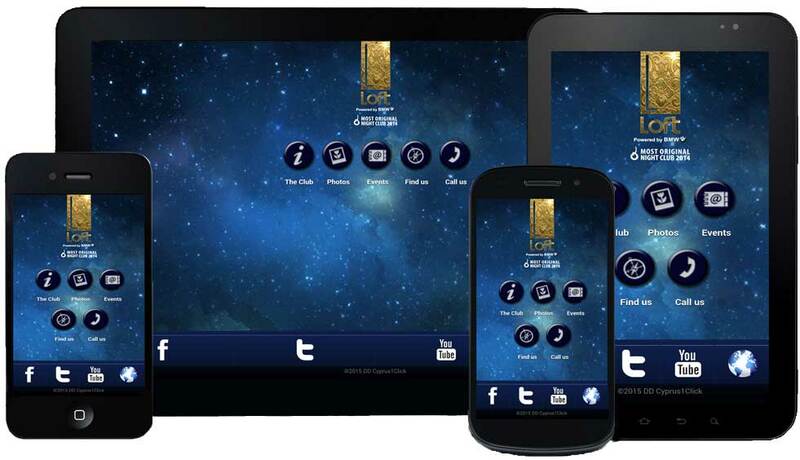 Mobile app for Loft Club paphos with all info, upcoming events,etc. Auto fetching of Facebook albums complete with the Photos.